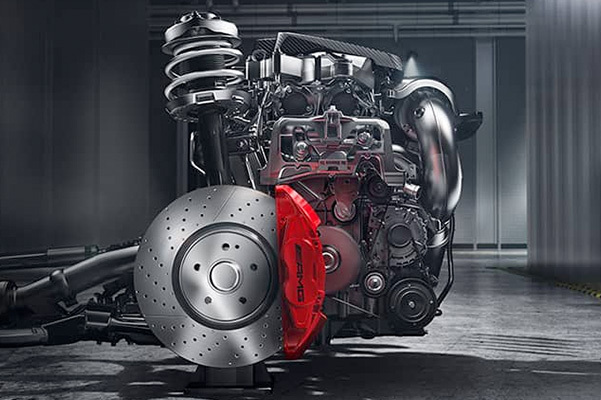 If you’ve been asking yourself, “What is the maintenance schedule for Mercedes-Benz?” head to Mercedes-Benz of Omaha. 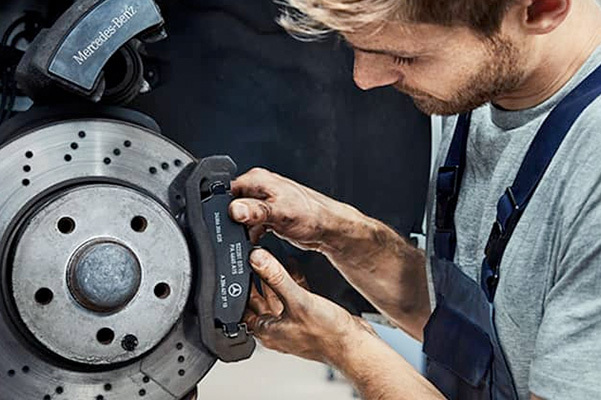 The Mercedes-Benz service technicians at our Mercedes-Benz dealership in Omaha, NE, will give all the information you need on the auto repairs your new, used or Certified Pre-Owned Mercedes-Benz will need in the future. What Is Mercedes-Benz A Service? Do you drive a Mercedes-Benz diesel vehicle, a Mercedes-Benz AMG® model or a luxury vehicle that has a V12 engine? Consult your Mercedes-Benz owner’s manual or stop in at our Omaha auto service center for further assistance. Our Mercedes-Benz service technicians will provide you with the quality auto repairs that you need. Get directions to Mercedes-Benz of Omaha and visit us today!